Why does Shiva sit in the cremation ground? 3 Why does Lord Shiva sit in the Smashana for meditation? 4 Kailash - the abode of Shiva. 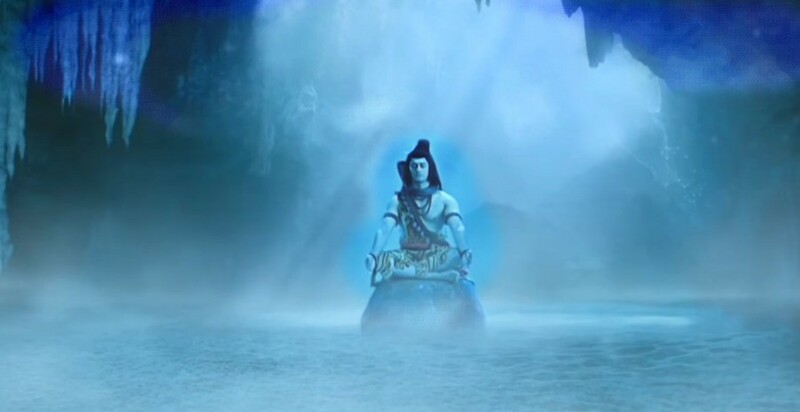 A question which comes to people mind is why does Shiva sit in the cremation ground? 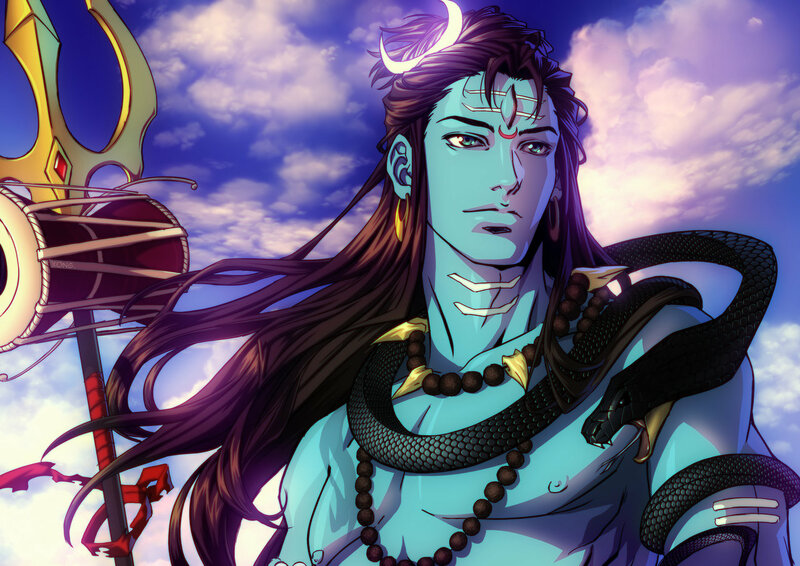 In this post, we have described Lord Shiva connection to Smashana. There are many facts associated with Lord Shiva which awakes curiosity in people's heart. One such question is Lord Shiva connection to the cremation ground. People wanted to know Why does Shiva sit in the cremation ground? 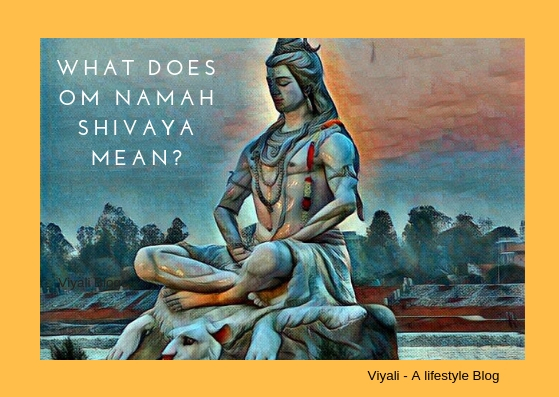 Why does Lord Shiva sit in the Smashana for meditation? There are three places which are dear to Lord Shiva. Each has their attachment to Mahadev. Kashi - Most Loved City of Shiva. Kailash - the abode of Shiva. Kailash is the highest realm in this universe, the mount which we see is only the little manifestation of Ultra Kailash. In the primary aspect, Kailash contains diverse domains in it. There are three things which are the most famous about Kashi. Kashi is the city which is dear to Lord Shiva. Whenever Shiva comes to earth, he visits the city of Kashi. Kashi is the only city which is immortal; it even exists after the dissolution of the world, as Shiva keeps the manifestation of Kashi on his trident at the time of destruction. Even the greatest sinner, achieves heaven after dying in Kashi. It is one of the reasons why Tulsidas decided to die in Kashi. Now let's understand why does Shiva sit in the cremation ground? The cremation ground is the place where people get liberation from all kind of miseries and pain. With the body losing the soul, all the humanly impurities associated with the body also go away. Smashana is the place where desires attain the salvation, and dead bodies get merged into five primary elements. These five fundamental elements are the base of human existence control by Shiva, as Lord Shiva is known as Bhootnath. Therefore Smashana is the holiest place. It is the spot which opens the door for restless atman to get diffuse in Parmatma based on their Karmas. Shiva sits in the cremation ground and manages the balance of positive and negative energies in the world. It is the place where Shiva can meditate in complete silence. It is crucial for Shiva to sits on cremation ground and attain the state of Samadhi. The energies of the spirits at the cremation ground are needed to be taken control so that they could not harm the living beings. When people die their bodies losses the inner consciousness which is known as atman or soul; nature starts absorbing the physical body of the dead person, but atman is immortal. The soul of the dead person remains there in the realm of Suksham Loka. At that moment many energies get overwhelmed and cry for their loved ones and unfilled desires. Shiva sends his Ganas to give them aid from their agony and sorrows. Shiva manages all that through Yoga Sadhana. Apart from that Cremation ground is also dear to Shiva for its absolute peace. It is the reason great God Shiva smears the cremation ground ashes on his body and becomes Basmanga Rangaya. 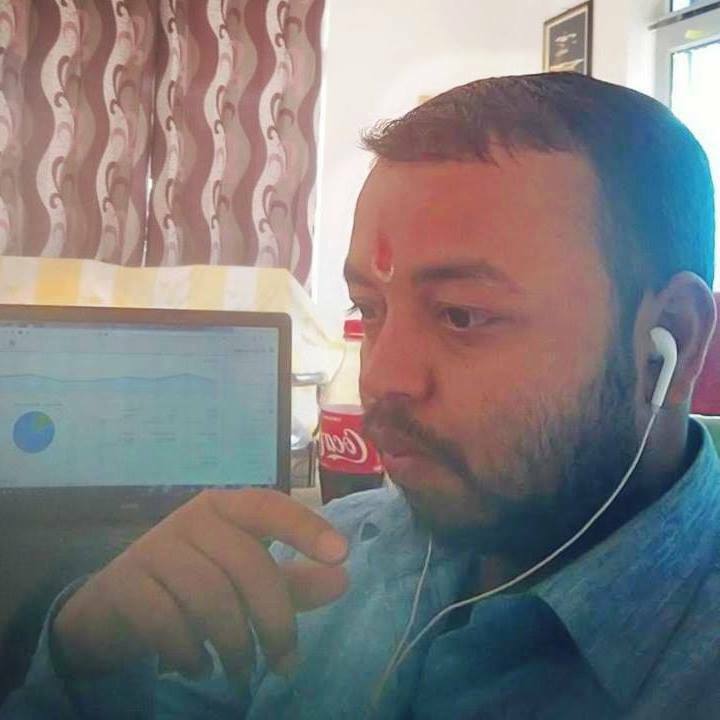 By doing that Rudra gives a significant message that whatever people are accumulating in their lives will remain here. Everything is materialistic and destroyable. Then, why not to live a peaceful and happy life. 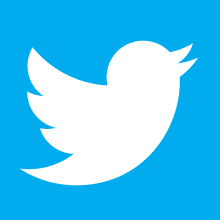 By living a peaceful, and holy life people can avoid the pain of separation with their loved ones after death. Vairagya means dispassion from materialistic desires is the easiest way to do that. It is the state of the awakening and experiencing extreme joy and complete peace of mind. 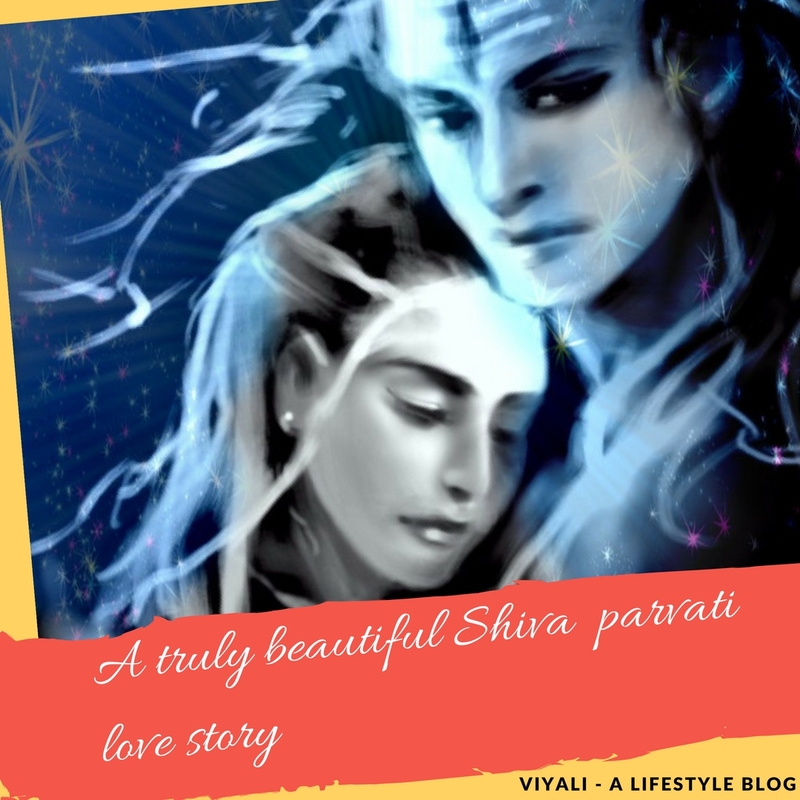 There is another perspective which defines why does Shiva sit in the cremation ground, and in that Scenarios it explains that Shiva establishes the balance of Tantra yogis there. Smashana is the holy place where yogis can easily attain the siddhis and awake their inner energies. Yes, the process of awakening kundalini will be accessible in the cremation ground due to the presence of tremendous spiritual power there. Tantra Sadhana is the worshipping Mahavidyas which are governed by Shiva. Tantric Yogi as the devotees of Mahakaal seeks the Siddhis from Shiva's Bholenath form. These are great siddhis; genuine tantric yogis use them for the benefit of the humanities. Whereas, these tantric siddhis could be used immorally for harming someone which is indeed against the tantric laws. In the tantra Sadhana, these siddhis are base to help humanity. Shiva governs tantric's way of utilization the siddhis. Shiva punishes those Yogis who use their Tantra Siddhis for fulfilling the evil desires. Such yogis get punished by Lord Shiva who is the destroyer of the darkness. That is why Shiva sits in the cremation ground, applies Bhasma on the bodies and meditating in the peace. The most significant thing is that no one has to fear anyone and anything. Lord Shiva manages everything from his end and always helps the people who are on the path of righteousness. Don't get involved too much in the worldly illusions, and embrace the positivity in life. Be a giver in life, not a taker. Everything is Maya or Mrigtrisna; try to live a happy life, by living being generous and compassionate person. Keep your faith in humanity and help others is the right way to live. The day you achieve your inner peace, then you will realize your inner Shiva. 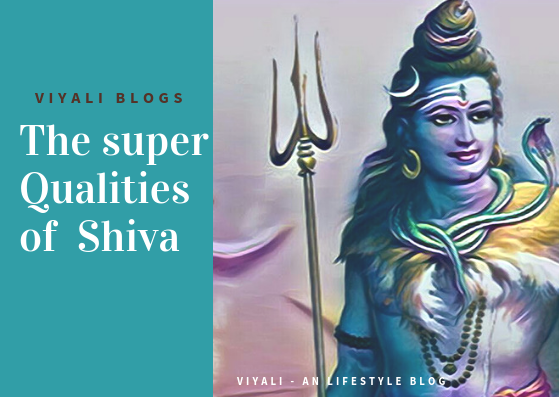 In this post, we answered the most captivating question why does Shiva sit in the cremation ground? 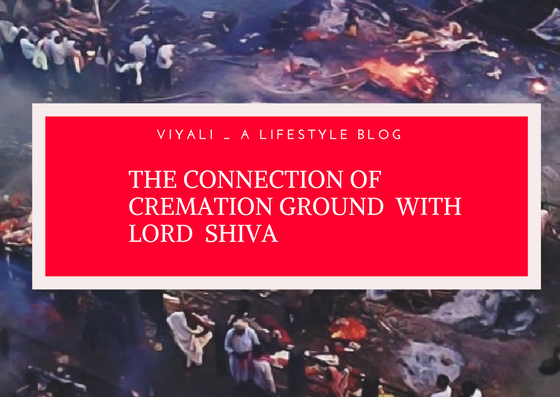 If you liked reading the post, we request you to please share it so that others could know how Lord Shiva helps people by sitting on cremation ground.